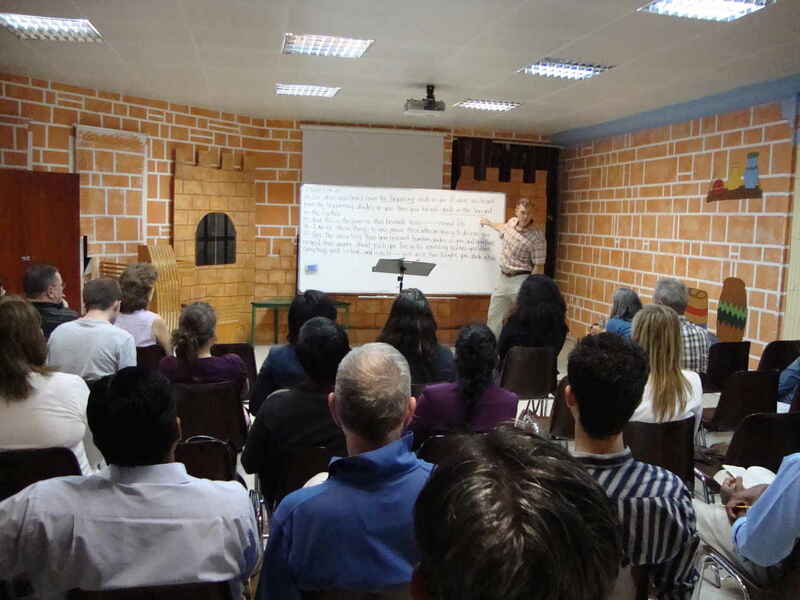 Every Thursday we gather downstairs in the Children’s Church Room for an inductive Bible study. This is an opportunity to think together about a Biblical passage, apply it to our lives and enjoy growing fellowship together. We are currently going through the book of 1 Corinthians.